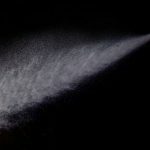 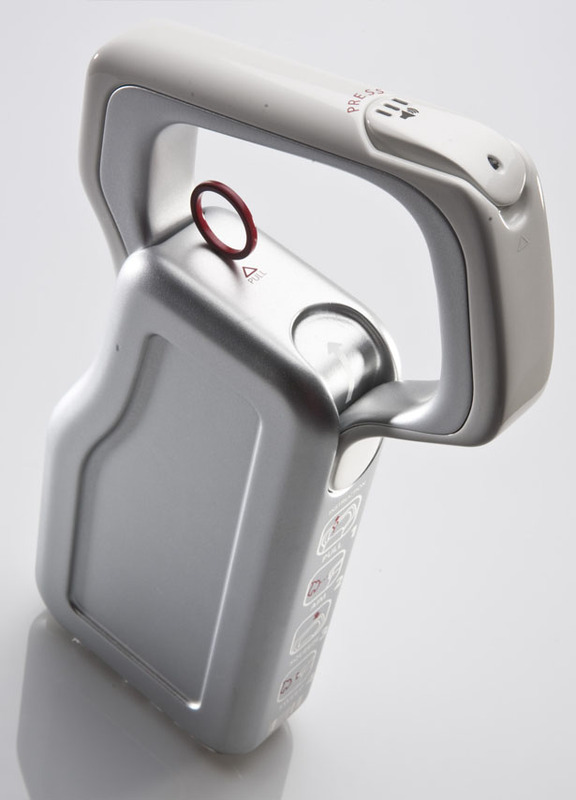 Current fire extinguishers on the market usually have the typical cylindrical shape that is bulky and difficult to keep in small storage space. 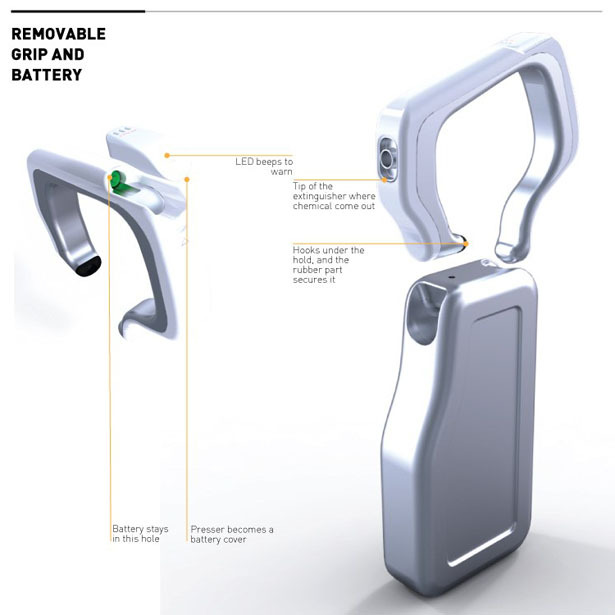 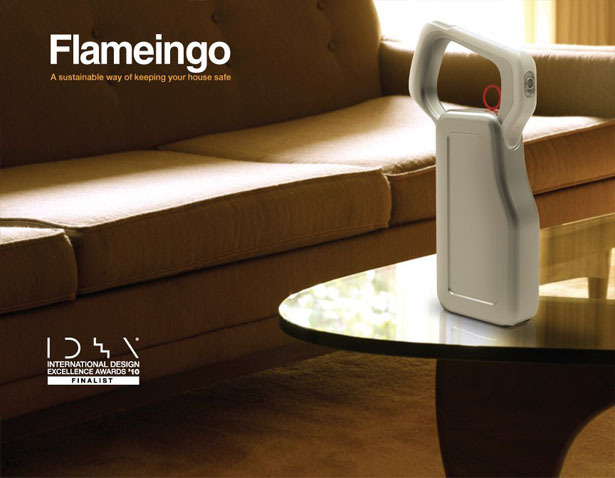 Flameingo fire extinguisher design aims to tackle this issue with its modern and slim body design, thus only needs less storage space. 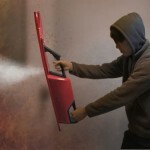 Our traditional fire extinguishers don’t have attractive design that usually end up in a garage because we usually don’t want people to see them in plain sight that could ruin the whole decor theme. 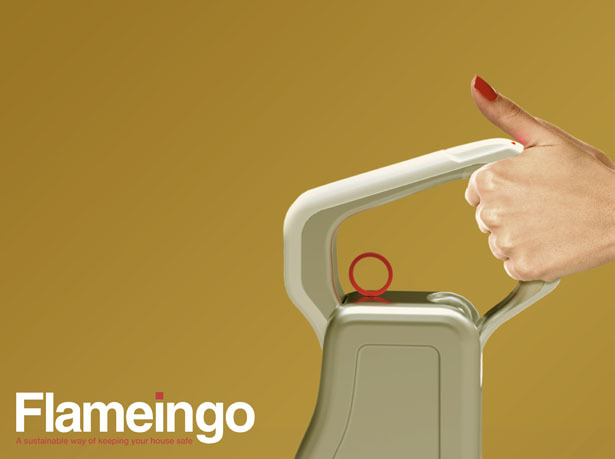 Aside from its main function, Flameingo fire extinguisher also features replaceable cartridge to reduce waste, the pressure indicator and built-in alarm help the users to check the status of the extinguisher easier. 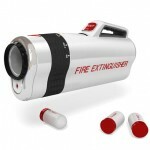 We consider those are great additions as with our traditional extinguishers, we never bother to check its expiration date until we see fire in the house and it’s probably too late. 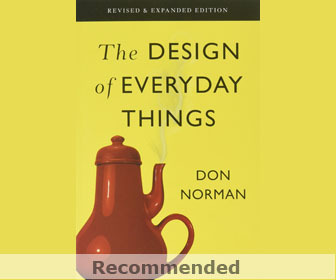 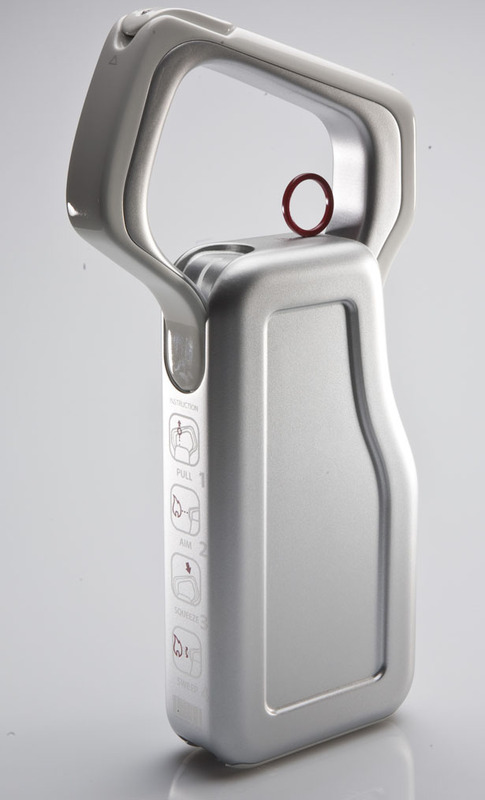 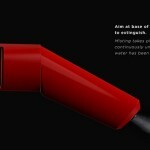 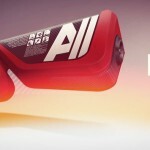 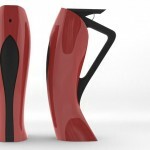 The designer wanted to design user friendly and attractive extinguishers so that users always want them in the house. 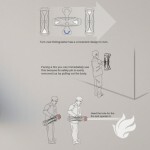 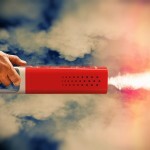 When fire breaks out, the smoke detector within Flameingo fire extinguisher will alarm the user right away with its LED light. 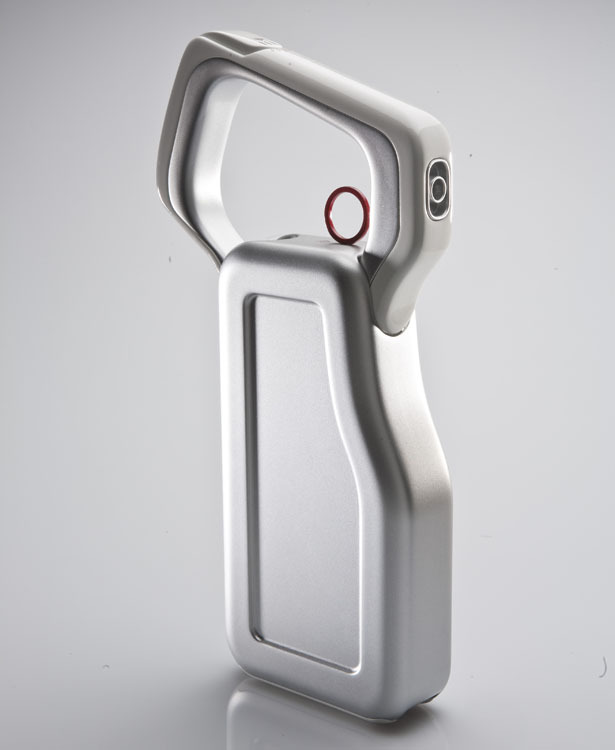 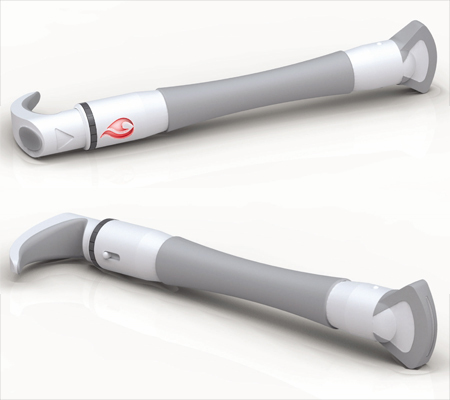 Tagged as attractive design, body, cylindrical shape, Designer, Flameingo, issue, jinwoo kim, pressure indicator, shape, traditional fire.